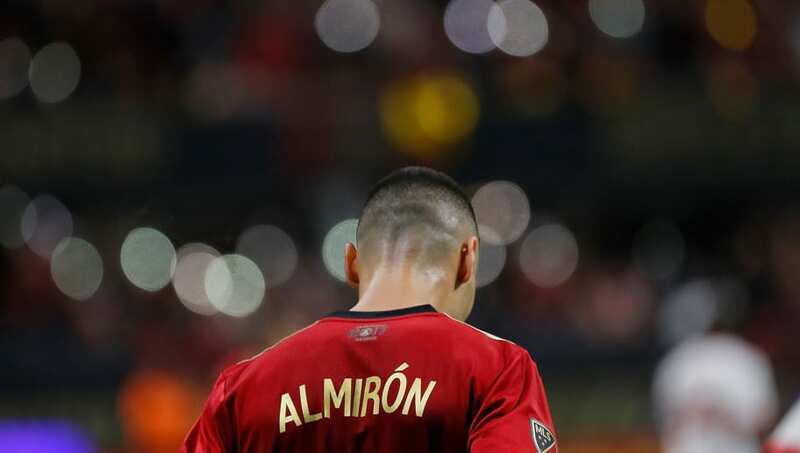 Almiron became Newcastle's record signing on deadline day following a title-winning season in the MLS with Atlanta United. "It takes time to adapt to the​ Premier League - you need to get the pace of it and the level – and that can be difficult. But I hope that he can make a ­difference. “For Paraguay, he plays as a winger. If Newcastle play a ­4-3-3, then he will be a ​Willian or an ​Eden Hazard out wide. He’s very lively, he’ll take people on and the Newcastle fans always love the South American players who can do that." ​Newcastle are up against ​Wolves on Monday with Almiron eligible to make his debut - the Geordie fans will be looking for the big money signing to help them move away from the relegation places.